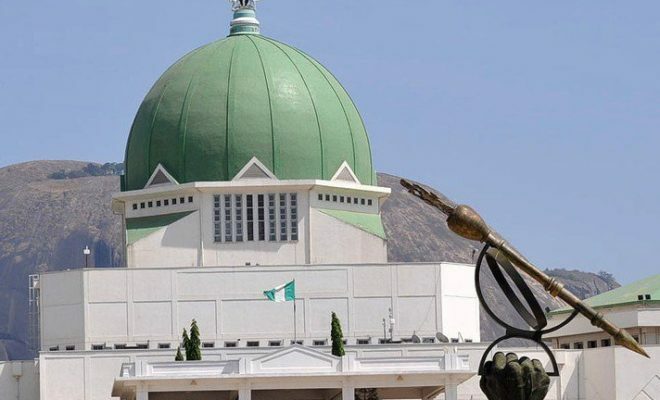 “All our governors including those coming to the senate are 100 per cent in support of our party’s stance as far as election of new leadership for the national assembly is concerned. As far as Borno is concern, we are in alignment with the aspirations of Mr President and that of our party”. “Whoever the party endorses for any position, we will solely stand behind such a person because party discipline is absolutely essential for the sustainability of our democratic experiment. If everyone is to vote according to his own free will surely that would be a recipe for disaster or confusion. So, we have to align ourselves with the aspirations of the president,” he said.